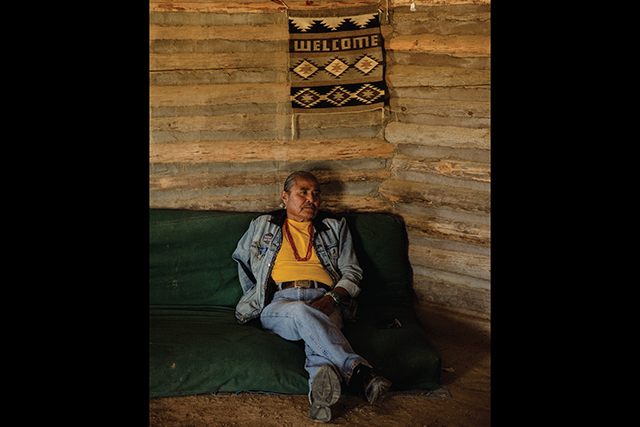 Photo by Clarke ToltonDuane ‘Chili’ Yazzie outside his home in Shiprock, NM. 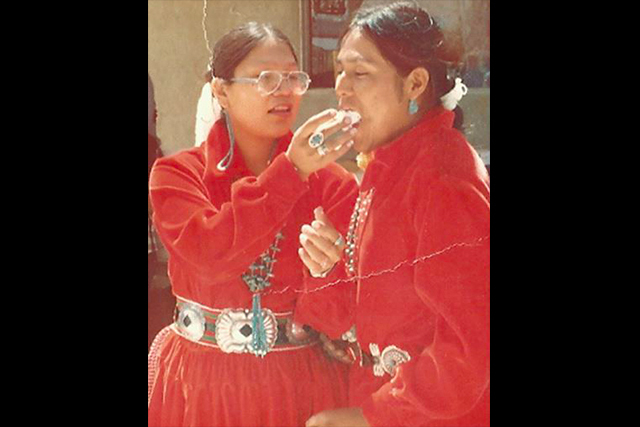 Courtesy of Chili YazzieChili and his wife Betsy at their wedding ceremony in 1972.
it is a centerpiece of Navajo culture and spiritualism. 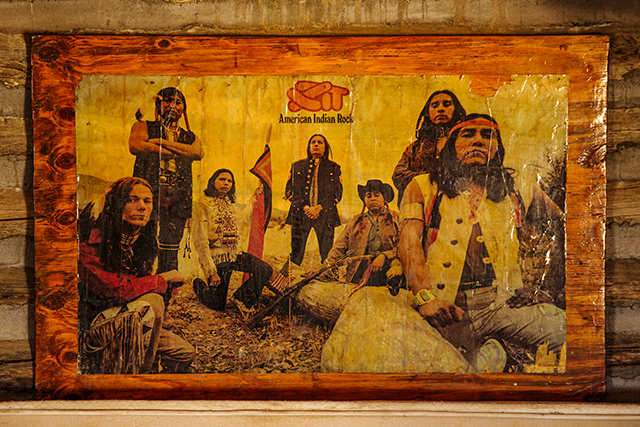 Photo by Clarke ToltonChili, who joined XIT in 1972, pictured in an early promo for the band. 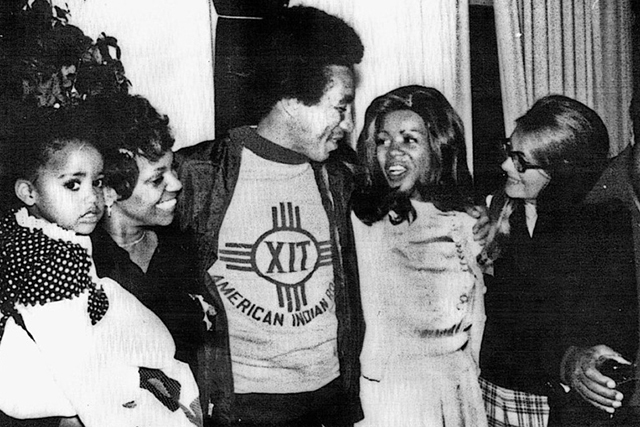 Courtesy of Chili YazzieSmokey Robinson at Motown Studios wearing an original XIT shirt. 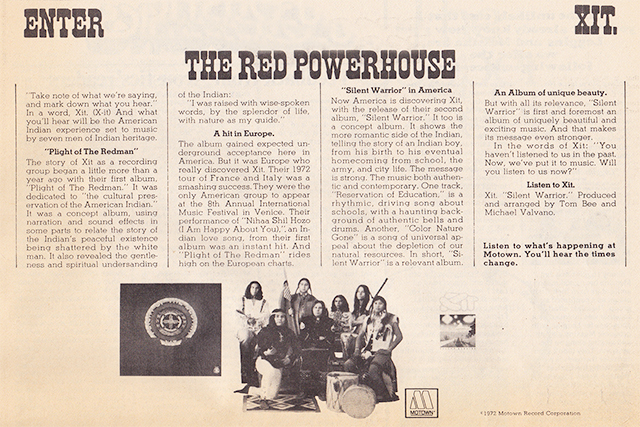 XIT ad promoting “Plight of the Redman” in Rolling Stone Magazine, 1972. 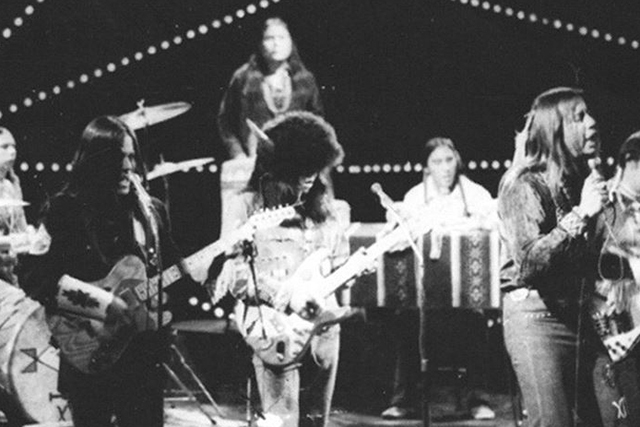 Courtesy of Chili Yazzie.XIT performing on The Real Don Steele Show in 1974. Courtesy of Chili YazzieAn original promo ad for “Plight of the Redman” with Chili at bottom left. Photo by Clarke ToltonChili in his hogan. 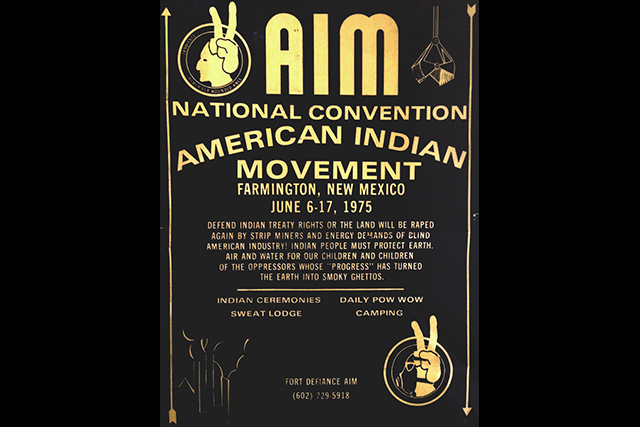 Courtesy of the AIM Interpretive CenterAn original American Indian Movement flyer announcing protests in Farmington, NM. Marches would eventually lead to the takeover of the Fairchild Plant. 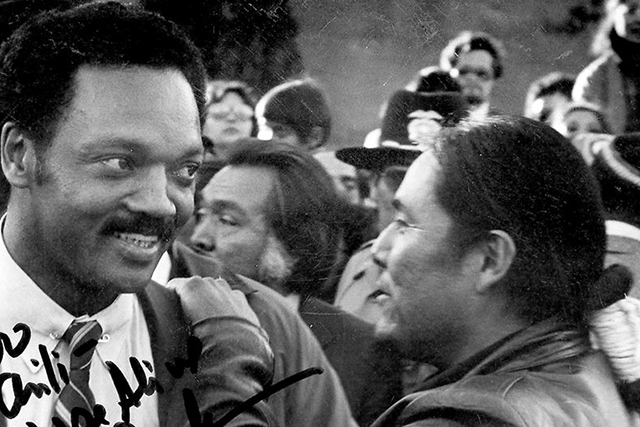 Courtesy of Chili YazzieChili with Jesse Jackson. Photo by Clarke ToltonA hogan outside Many Farms, AZ. 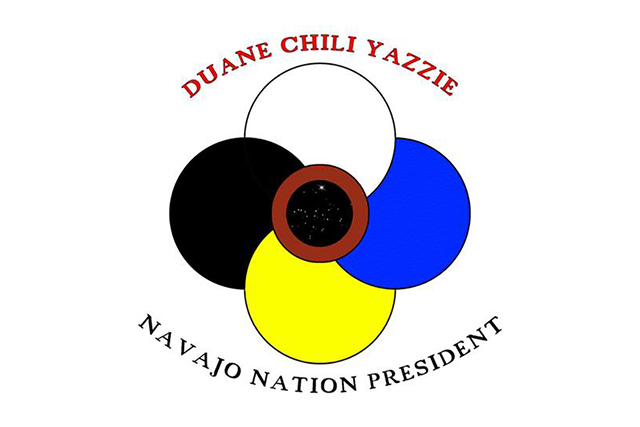 Courtesy of Chili Yazzie A card from Chili’s last run for Navajo Nation President in 2014, depicting the colors associated with the Navajo four directions. The star at the center represents the great emergence. 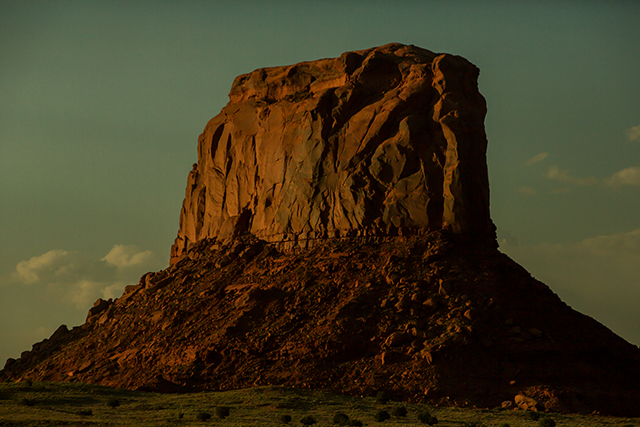 Photo by Clarke ToltonNavajo Nation headquarters. Window Rock, AZ. 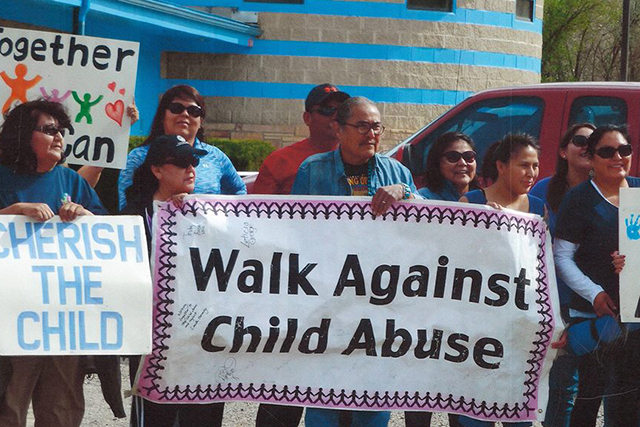 Courtesy of Chili YazzieChili organizing outside the Shiprock Chapter House, where he has held title as President since 2001. 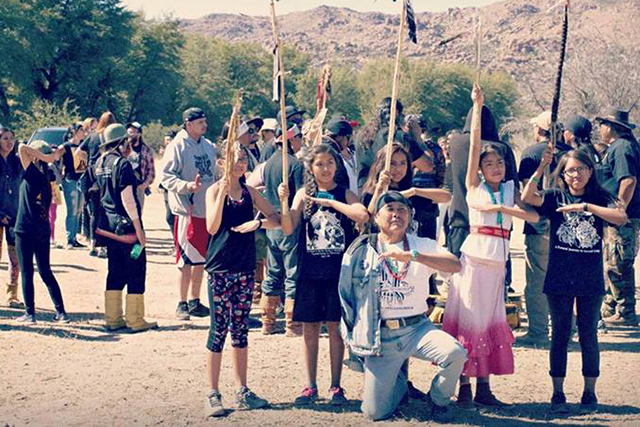 Courtesy of Chili YazzieChili with Vanguard of Tomorrow’s Resistance after an organized 20 mile walk in protest of proposed mining at Oak Flat, AZ. 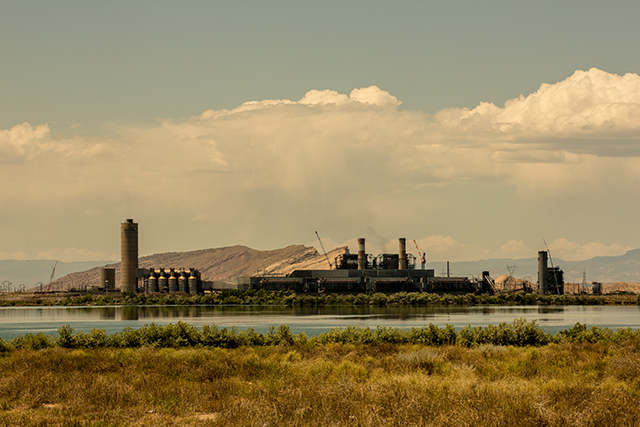 Photo by Clarke ToltonFour Corners Power Plant outside of Shiprock, NM. 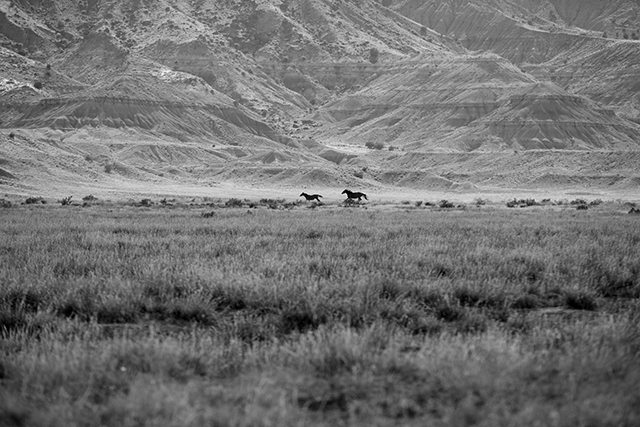 Photo by Clarke ToltonWild horses near Indian Wells, AZ. 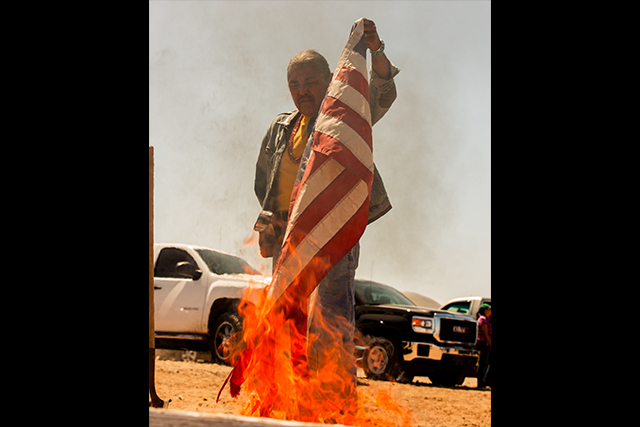 Photo by Clarke ToltonChili retiring old flags at a Memorial Day Ceremony in Shiprock, NM. Photo by Clarke ToltonOutside Round Rock, AZ. 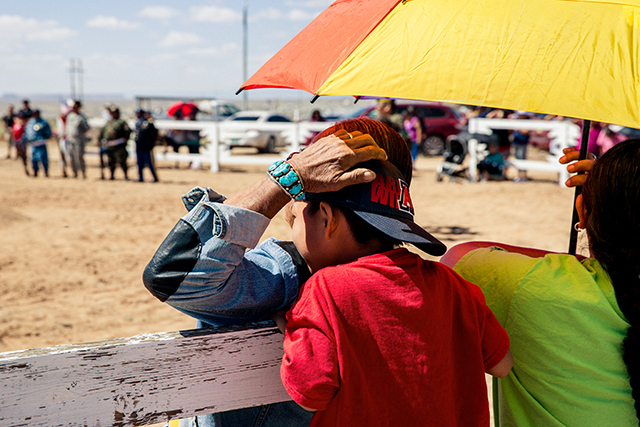 Photo by Clarke ToltonChili and his grandson in Shiprock, NM. 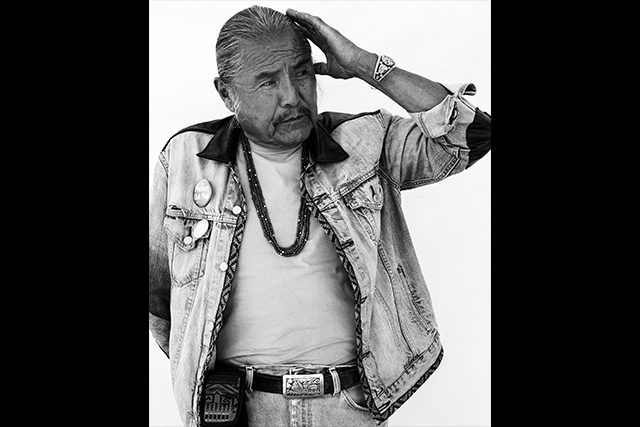 For over two decades, Duane “Chili” Yazzie has been an activist for Native American rights. 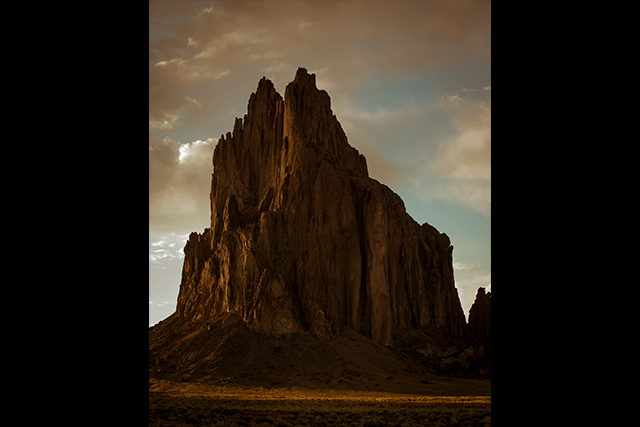 Of the Navajo tribe, Chili has spent his life on the reservation in Shiprock, New Mexico, following tribal traditions and questioning the relationship between Native Peoples and Anglo-Americans. 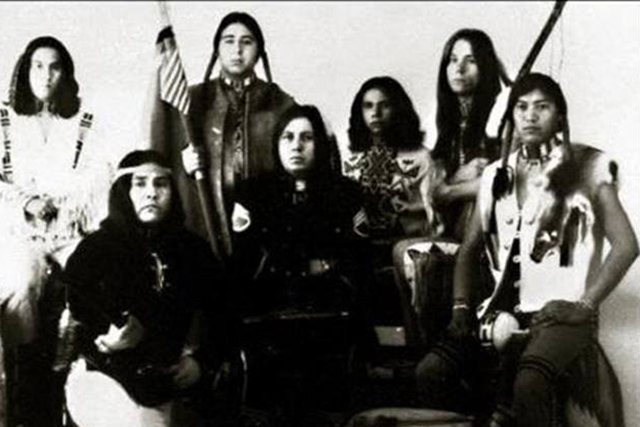 As a young man, he became a member of the influential Native American rock band, XIT, playing at political rallies across the United States. 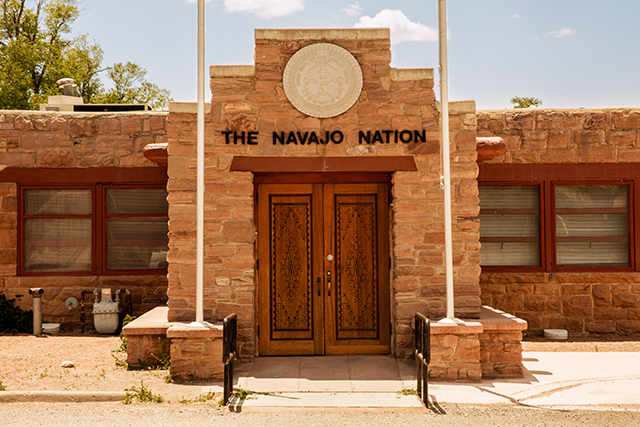 Chili would later become involved in Navajo politics, being sworn into the administration of the Shiprock Chapter House, where he now serves as president. 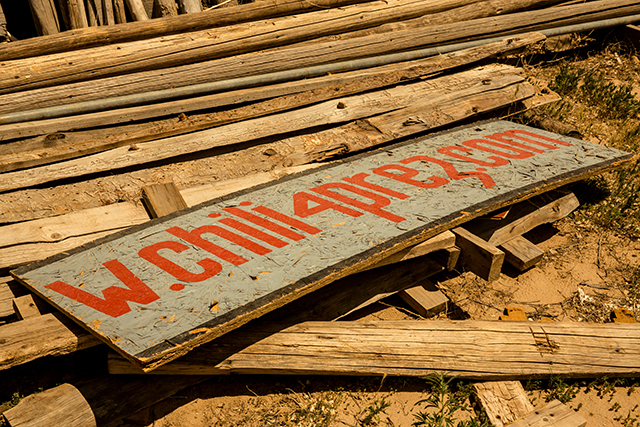 In this story, Chili explains the principles of the Diné people, while also recalling his experiences of the United States Indian Affairs relocation program, armed take-overs of corporate factories, political riots in the Navajo Capital, and an assassination attempt by a local white man to take Chili’s life. A LINE DRAWN IN THE REZ DIRT illustrates the struggle of Native Americans transitioning into a modern day America that has renounced the traditions of its past. 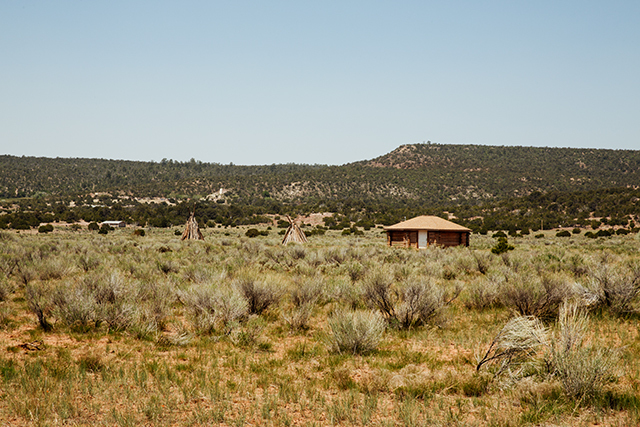 This episode is a part of a multi-media project on the Diné sponsored by VSCO’s 23.5.